At the dawn of every new year, we begin our planning and preparations to take on some of the greatest events that 2018 has to offer. 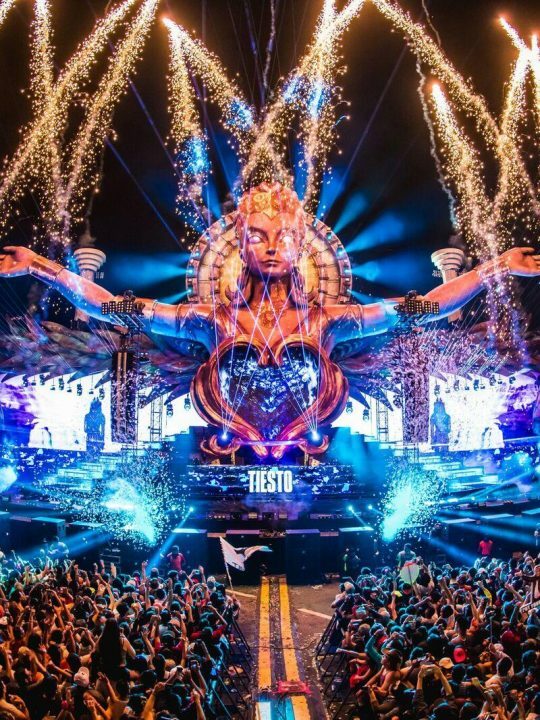 Festival-goers from across the globe are emotionally preparing themselves for the experiences of a lifetime – getting their friends together and getting hyped for some astounding performances by legendary names in the EDM community. With recurring reputable events being prepared for the bigger and better 2018 (e.g. 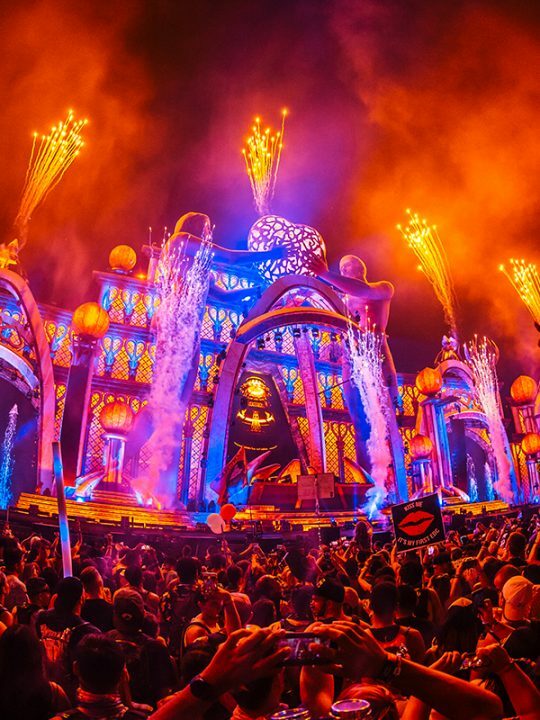 Beyond Wonderland, Electric Daisy Carnival, Escape) comes the ever-needed angels that walk among us who share their passions for the amalgamate of art and music while keeping us safe and well during the event. These angels are the fine individuals of Ground Control and Event Medical. Over the past ten years, I have attended many different EDM events throughout California and have worked as both a festival EMT and as part of the Ground Control for a variety of different events (e.g. Goodvibes, All is Madness). Even when I haven’t been working at events, the community of individuals who attend festivals are some of the most instrumental people in providing the best care for their friends. It comes as no surprise that when you have that one friend who is “too messed up” that the group comes together to make sure their friend gets the help they need. 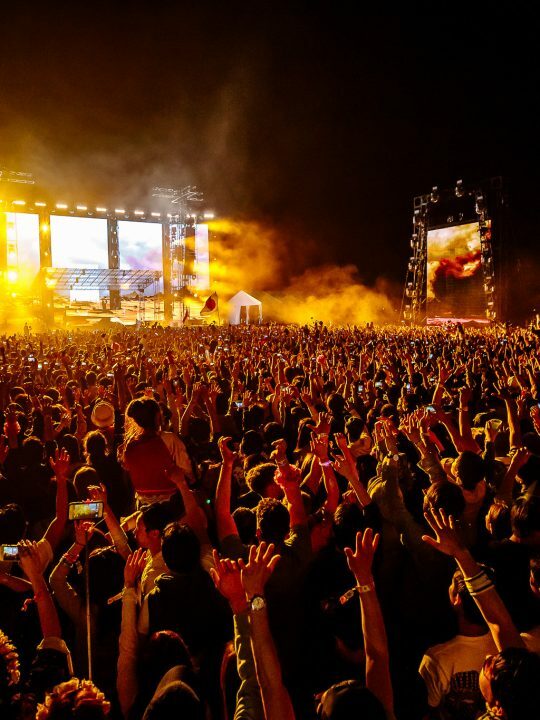 Whether it’s getting some water to keep their friend hydrated, or trying to get them to shade during the heat of EDC Las Vegas, Festival-goers watch out for their own. Sometimes, however, more skilled staff may need to intervene to deliver the best care available. It is in these moments that the well trained staff determine the needs of the event-goer and render aid. There are plenty of different (and sometimes unusual) things that I have seen at many events – That’s for sure. I’m sure the same can be said for you (the reader) when you think back to those nights where maybe you had too much to drink, or didn’t eat enough before going out the party the day/night away. This should pose the questions, who should I have gone to and what should I have done differently? If you ever feel that you need additional help because you feel unwell (due to whatever circumstances) that you should want to turn to your Ground Control and Event Medical teams that are there to advocate your health and safety. 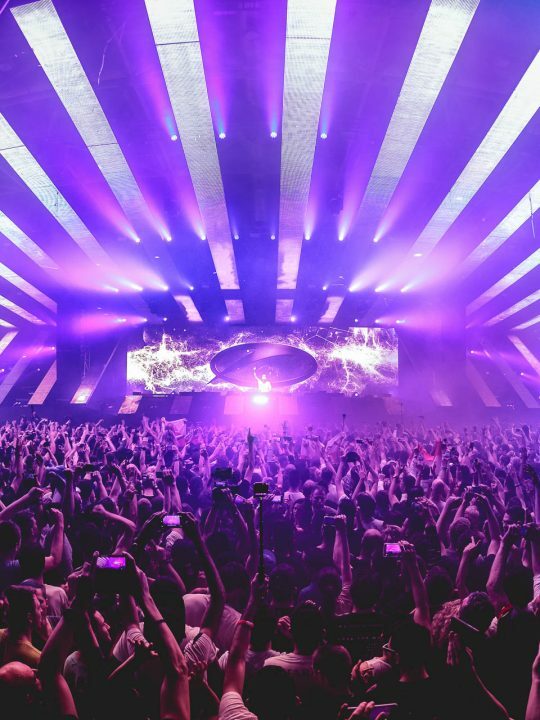 Insomniac’s Ground Control are angels who roam among us, they (like you and I) appreciate the culture and arts that Electronic Dance Music brings, and the people who embody the energy and soul of it. They constantly keep watch over us into the evening hours to ensure that we know where everything is! Many of them are trained in CPR and First Aid, and can definitely help you get additional medical care. They are the heartbeat of the event and ensure that everyone has a great time whilst also keeping an eyeful watch to ensure a safe event. 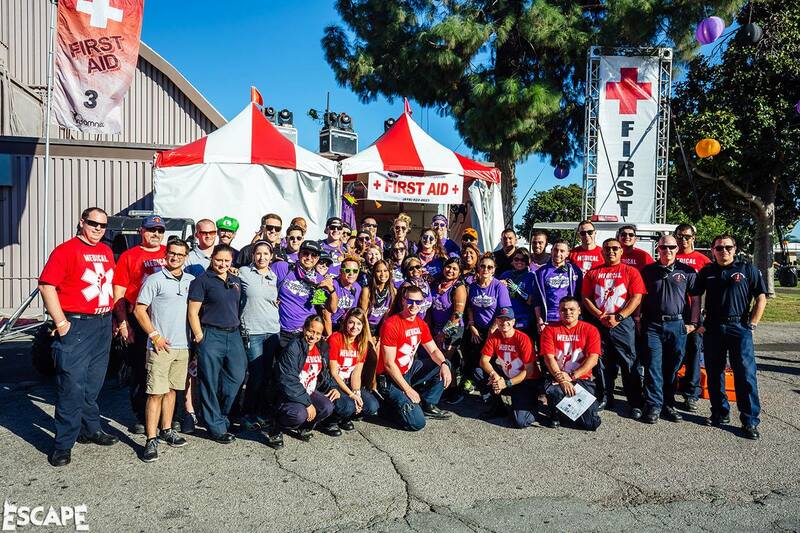 Event Medical teams are the core to providing top notch care to those who require more emergent care. Usually staffed with contracted site EMT/Paramedics and Fire Departments, they are the first-in when it comes to delivering care. 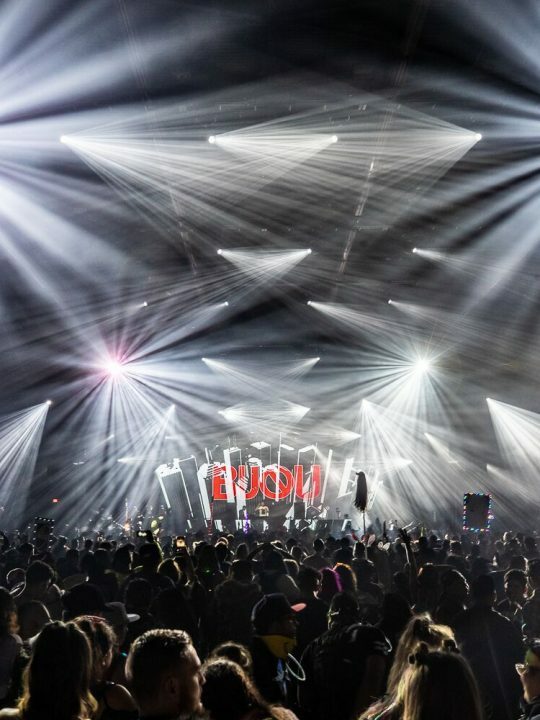 Can you imagine being the EMT, trying to relay important medical information over a radio in the middle of a Datsik set? It’s tough, but so rewarding in the long run because the team of emergency responders wants to ensure the safety and well-being of all of its patrons. These teams of medical staff are not only wanting to help you, but they enjoy doing it and excel in skills that can make the difference between life and death. They are here to help, in all times of need, when they are called upon. 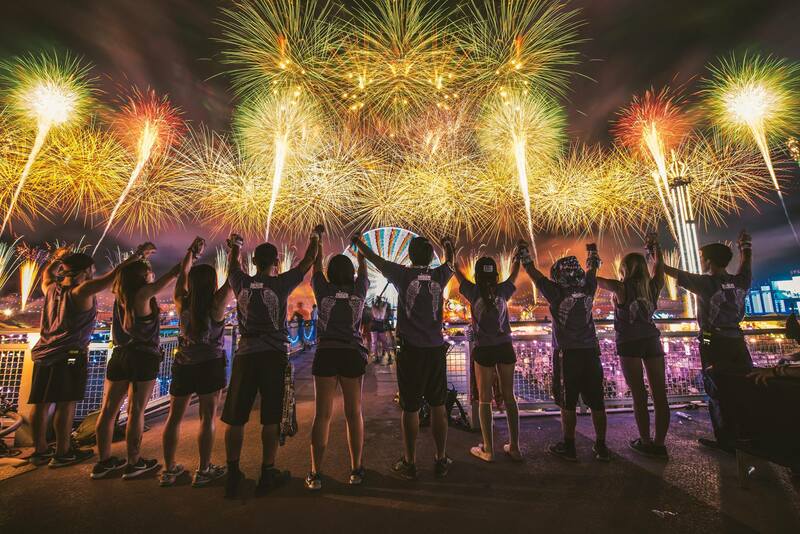 In the ten years of attending, volunteering and working with event producers to create a sense of of safety, there is nothing more amazing (nor rewarding) than that of the people who encompass the unique spirit of the electronic dance music culture. 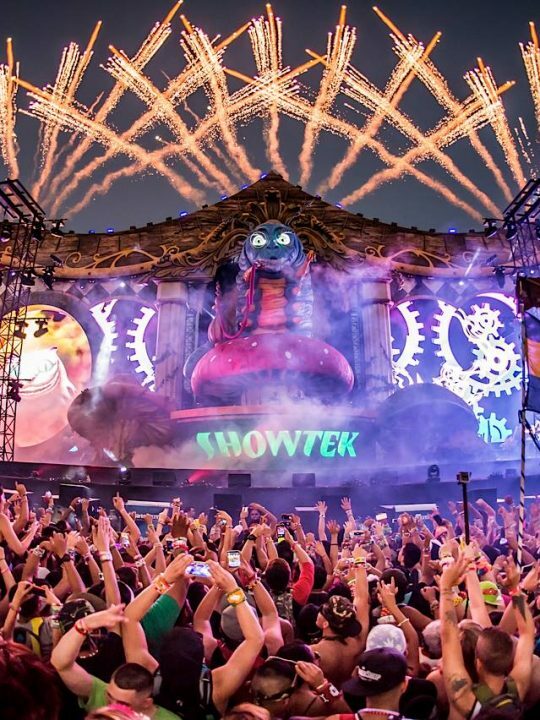 No matter what time of day, no matter what the event, the collective mentality of PLURR (peace, love, unity, respect, and responsibility) is what separates this community from any other. The people I have met through my travels are compassionate, kind, openhearted individuals – people who continue to spread the light and love in their daily lives. They embrace the music, culture, art, and the magic that makes up this community and they too… are angels among us. 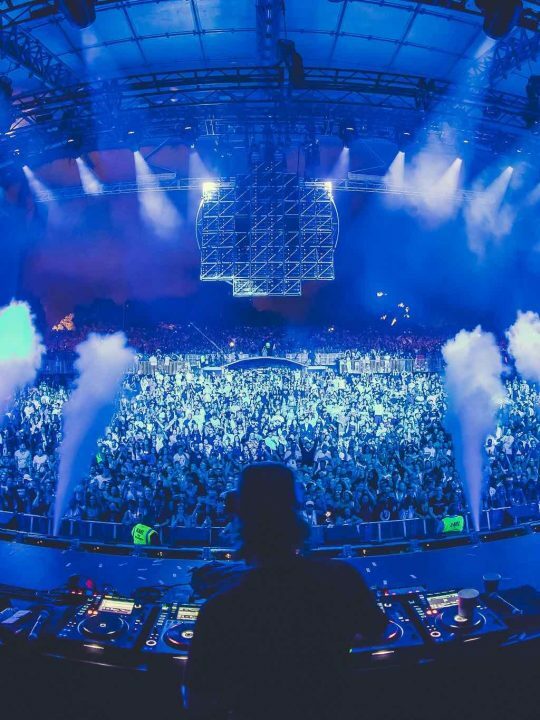 Dom Ventura is an EDM Enthusiast and DJ who is currently studying for his B.A. in psychology/communication at Antioch University of Santa Barbara. He has worked in the medical field for 10 years in a variety of settings including: emergency medicine and site safety. He hopes to graduate and continue his education at University of Arizona for his Masters in Public Health. 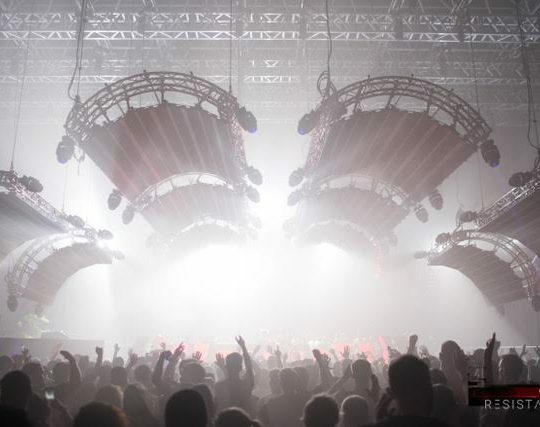 Where’s the Bloody Knife Party?